Creating a colorful, mouth watering platter of cheeses and nibbles is an impressive way to entertain and simple to accomplish. The key is an artfully displayed jumble with plenty of variety for guests to choose from. 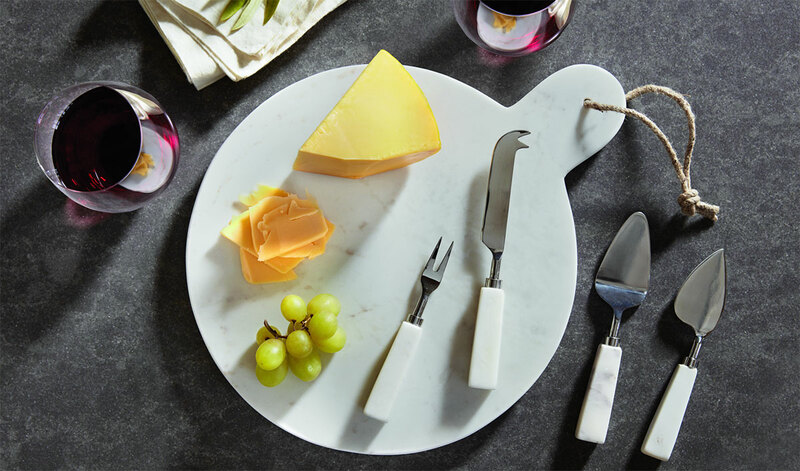 Whether building a heaping platter that will become the centerpiece of your occasion or delicately arranged individual miniature cheese boards, the same principles apply. Cheese is delicious, but it can be messy, so offer plenty of breads and crackers to use that are bite-sized and manageable by your guests. Lightly toasted crostini are easy to make at home and can handle crumbling toppings. Thinly sliced sourdough or baguettes should be the staple of your cheese board, surrounded by a variety of crackers. Include a gluten free option that is plainly marked, so that everyone can enjoy the appetizers. There are finessed cheese and wine pairings to choose from in case you have a particular varietal to serve for the occasion. 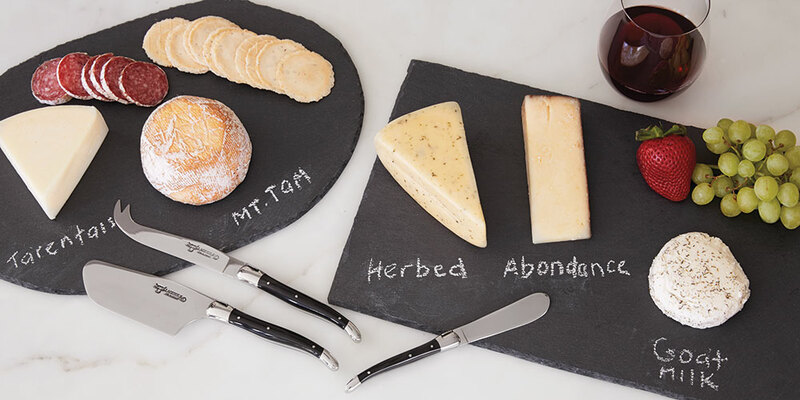 Classic pairing options include sparkling on hand for the softer cheeses, rich spicy reds such as tempranillo, malbec, syrah or zinfandel for the hard cheeses and lighter whites for cheddar or swiss, including gewürztraminer, viognier and riesling. If possible, discover what preferences guests have in advance, and add them to the board, along with your own favorites. Otherwise, include a wide range, from creamy brie to asiago. Choosing a theme can be an entertaining way to display fromage—each from a different country, locally sourced cheeses, or by colors that appeal to you. Before guests arrive, let the cheese sit at room temperature, so it spreads and cuts without resistance. 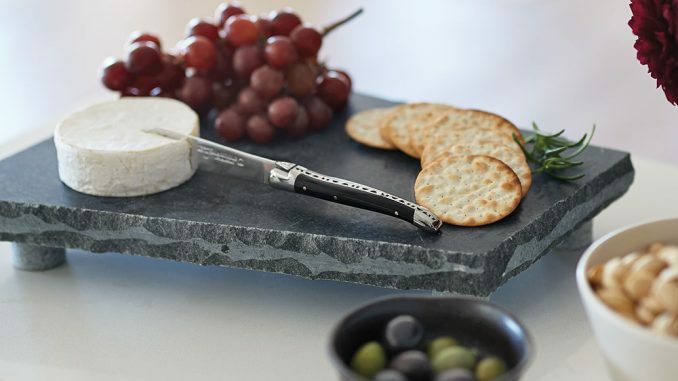 Have plenty of cheese knives available to prevent having to wait for a chance to use them. Do not worry about cheese platters being perfectly arranged. If you have chosen a delicious array from the suggestions above, your evening will be a success. 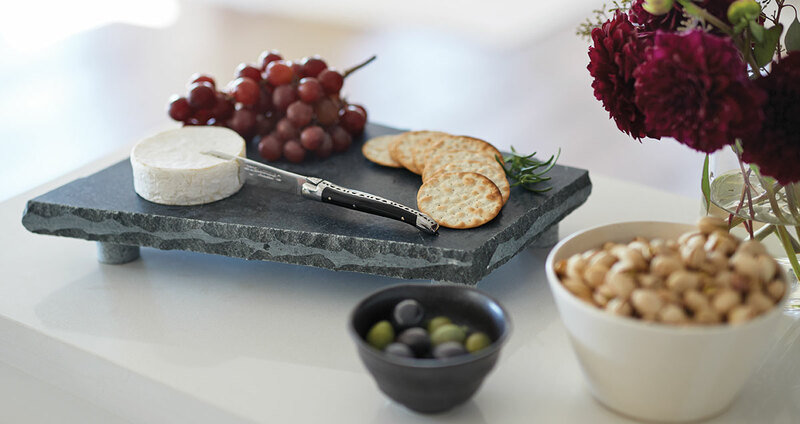 Relax, pour a glass of wine, and enjoy a spreading of fromage, confident in your accomplishment as a host.